I believe that government works best for people when it is more democratic and fair. 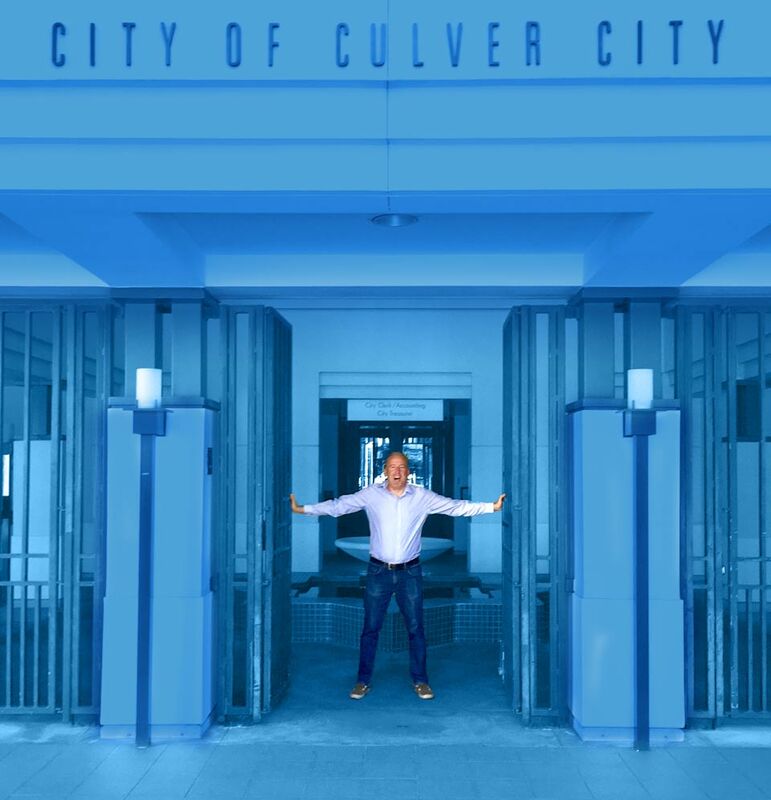 By leading the campaign in opposition to Culver City Measure CA, I ensured that oversight of our police and fire chiefs remains in the hands of our elected City Council, rather than an unelected bureaucrat who does not have to answer to you. …and serve by making sure that community meetings are more participatory. … so that we can work together to solve the challenges we face. … while prioritizing city services and encouraging citizens to participate in the conversation. … while minimizing disruption and preventing displacement that may come with such a massive event.